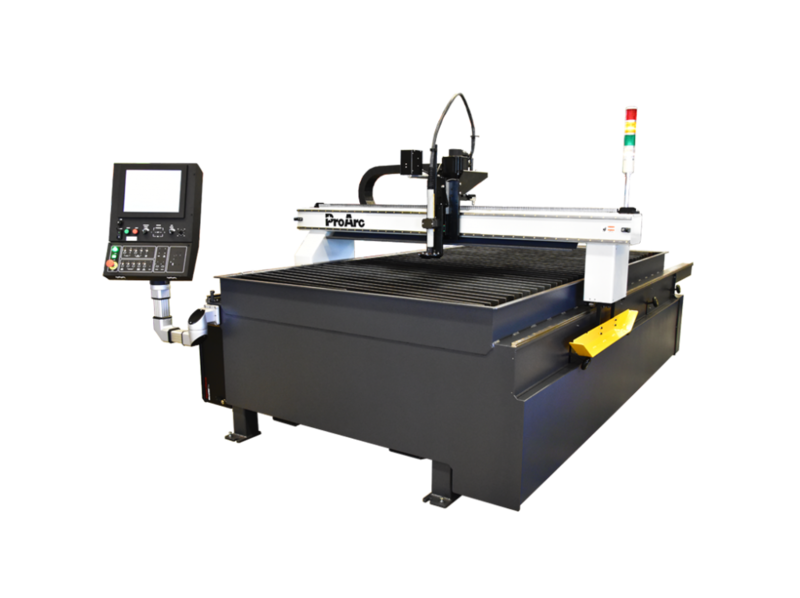 Lind SA Automation is a premium supplier of CNC plasma cutter machines. If your business is in need of reliable cutting automation machinery then Lind SA Automation has an array of products to suit your needs. 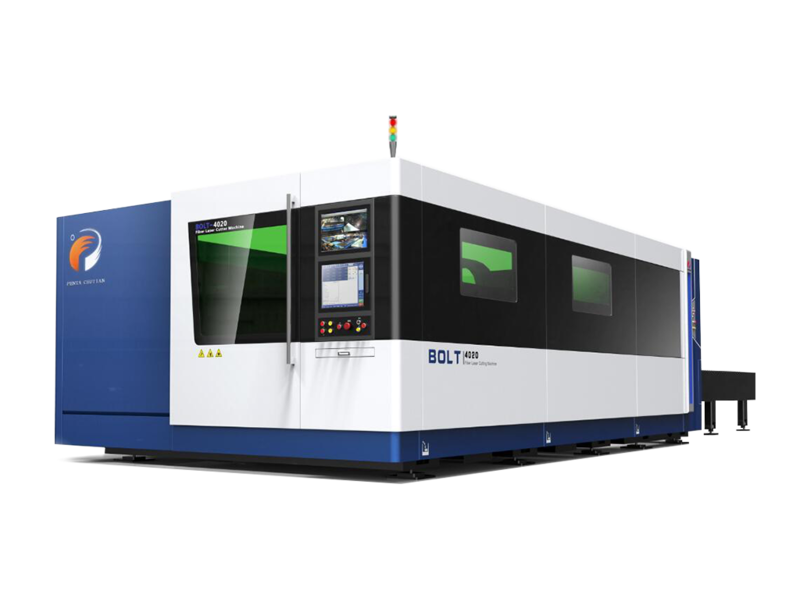 Over the years it has become our mission to supply businesses with a range of high quality plasma and CNC cutting machinery so that businesses can continue to manufacture their products while sticking to strict deadlines. A plasma cutting system uses a plasma stream to transfer energy to a conductive work material.